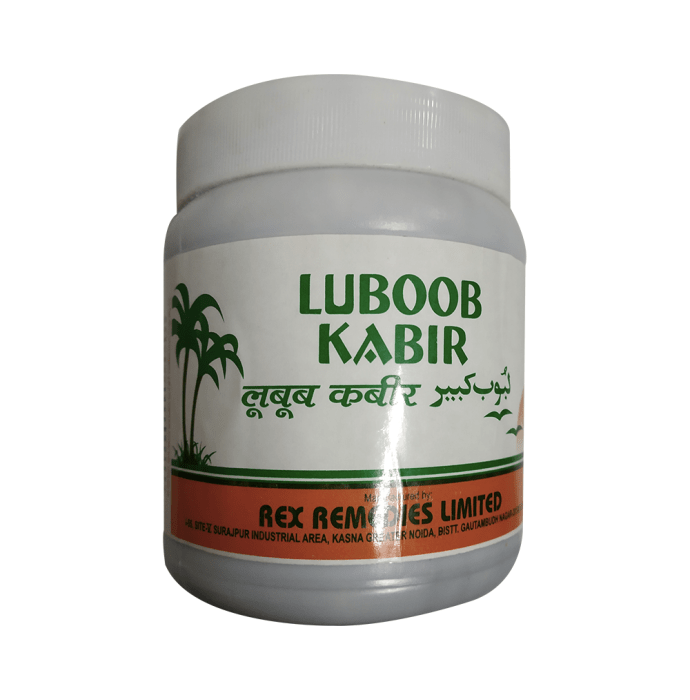 Rex Luboob Kabir is a unani medicine that is effective in improving the general health and fitness in men. It is used to treat or prevent the health problems in men. It increases the production of male hormones and therefore helps to increase the sperm count and sperm motility. Take 5-10 grams of Rex Luboob Kabir with warm milk before breakfast or as directed by the physician. A licensed pharmacy from your nearest location will deliver Rex Luboob Kabir. Once the pharmacy accepts your order, the details of the pharmacy will be shared with you. Acceptance of your order is based on the validity of your prescription and the availability of this medicine.